Bunny Face Shaped Eyeglasses With Two White Eggs On Pastel Pink Background Minimal Creative Easter Concept. Fotos, Retratos, Imágenes Y Fotografía De Archivo Libres De Derecho. Image 119040140. 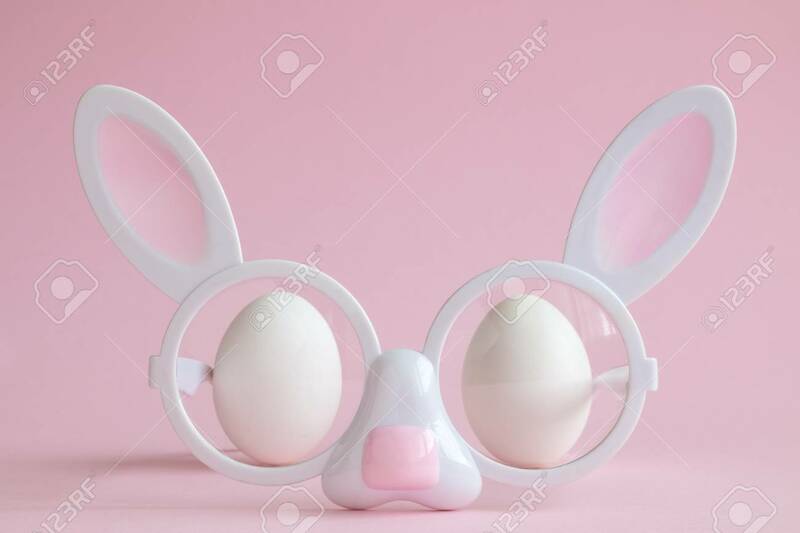 Foto de archivo - Bunny face shaped eyeglasses with two white eggs on pastel pink background minimal creative easter concept. Bunny face shaped eyeglasses with two white eggs on pastel pink background minimal creative easter concept.